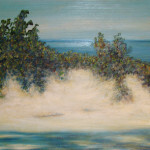 You are here: Home / Gallery / The Sea and the Wind: Oil on Canvas. 26″ x 30″. 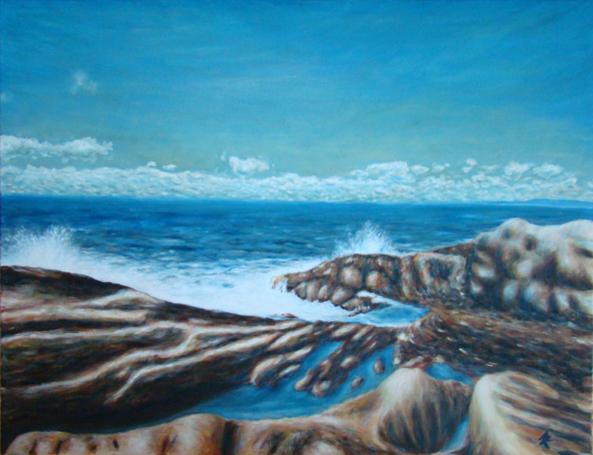 The Sea and the Wind: Oil on Canvas. 26″ x 30″. View of the rough waters at Peggy’s Cove, NS. The power of Nature! 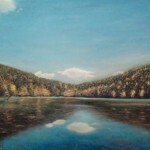 NEWERLac Hertel, Mont St. Hilaire: Oil on Canvas. 26″ x 30″.